Your privacy is important to Oakland Trails. This privacy statement provides information about the personal information that we collect, and the ways in which we use that personal information. Information you provide that tracks your volunteer service hours. Oakland Trails does not sell, rent, lease, or share its user lists to or with third parties. 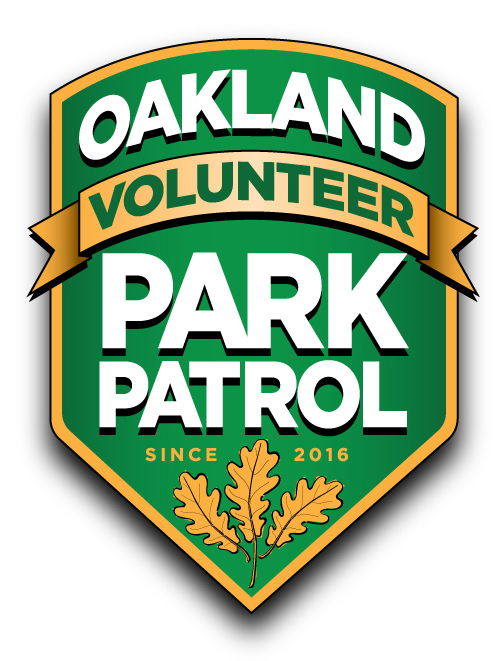 Oakland Trails may use your personal information to administer and operate Oakland Volunteer Park Patrol. Where Oakland Trails discloses your personal information to City of Oakland staff, as required by the Oakland Public Works Adopt-a-Spot program, those staff members will be obligated to use that personal information in accordance ONLY with the terms of the Oakland Public Works Adopt-a-Spot program. Information can be found here. In addition to the disclosures reasonably necessary for the purposes identified elsewhere above, Oakland Trails may disclose your personal information to the extent that it is required to do so by law, in connection with any legal proceedings or prospective legal proceedings, and in order to establish, exercise, or defend its legal rights. Please keep in mind that by participating in “park-patrol@googlegroups.com”, information may be collected and used by other members. Oakland Trails will take reasonable technical and organizational precautions to prevent the loss, misuse, or alteration of your personal information. Oakland Trails will store all the personal information you provide electronically in a Google Drive folder owned by Stan Dodson, Executive Director of Oakland Trails. 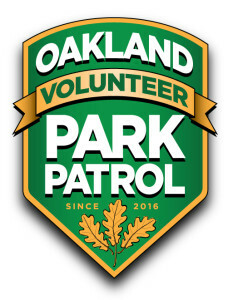 Some original paper copies will be stored in the offices of the director of the Oakland Volunteer Park Patrol.